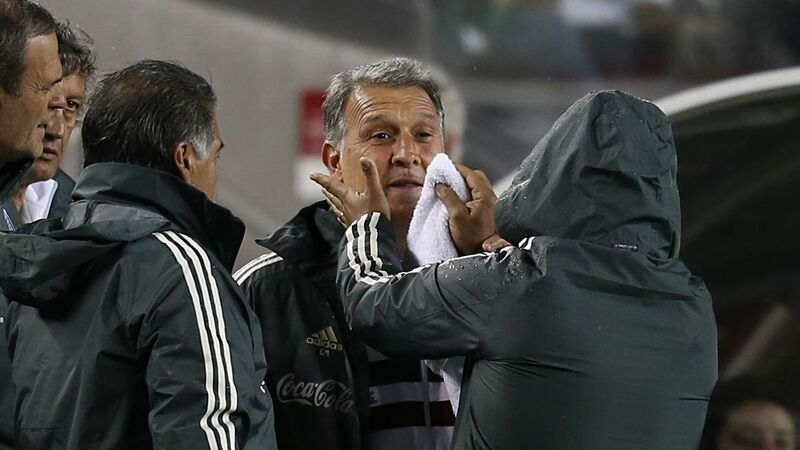 SAN DIEGO -- Mexico coach Juan Carlos Osorio has apologized for his actions during Mexico's 2-1 loss to Portugal for Confederations Cup third place last Sunday. Osorio was handed a six-game ban by FIFA for protesting a controversial referee decision near the end of the second half of extra-time. 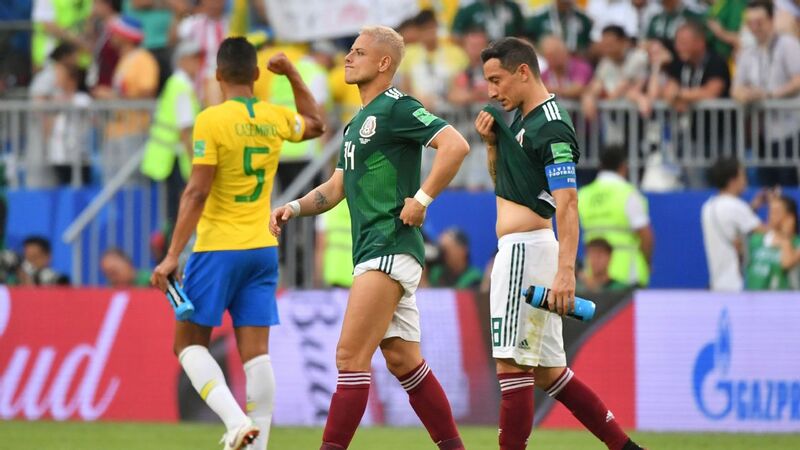 "[I] offer [my] most sincere apologies to all those that felt offended or hurt by my behavior in the game against Portugal," said Osorio on Saturday, adding that he will do "everything possible" so that it doesn't occur again. 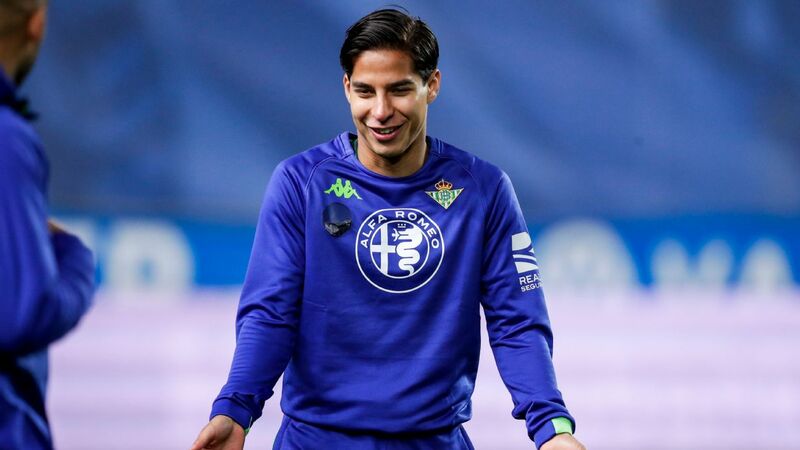 The Colombian's suspension means he will not be on the bench for Mexico's Gold Cup campaign -- which begins on Sunday against El Salvador in San Diego -- and won't be able to communicate decisions during the games. 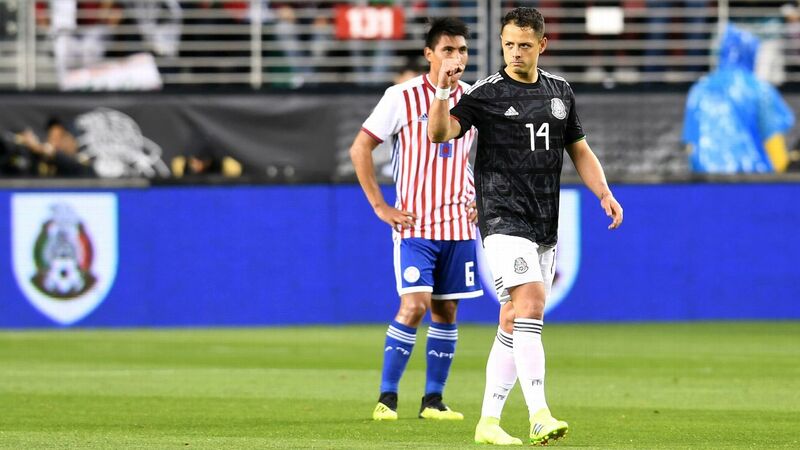 Osorio thanked the Mexican federation for backing him despite FIFA's ban, but talked of the "frustration" and "sadness" of not being on the bench for the tournament, for which Mexico hasn't brought its regulars. "It hurts me a lot to not be there," added Osorio. 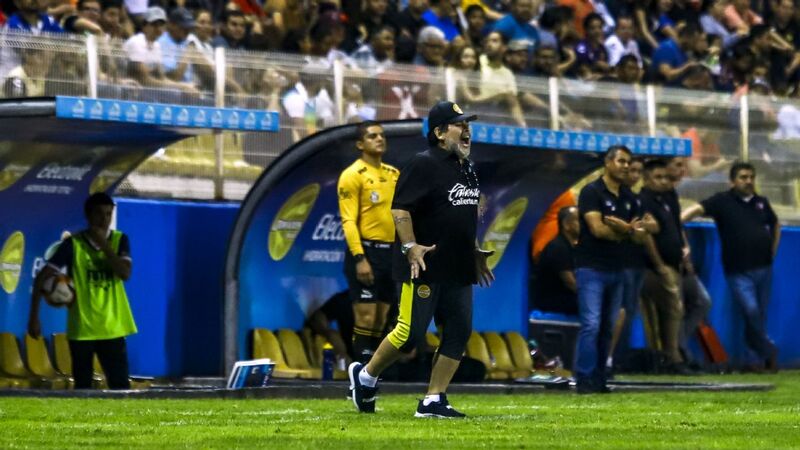 FMF president Decio de Maria is in San Diego and has spoken to Osorio about the incident, confirmed the manager. No decision has yet been made about whether the federation will appeal the suspension. Mexican media and former players have called for Osorio to be removed from his job, despite El Tri having lost only three games, in regular time, of the 31 he has been in charge. "[It's] impossible to explain," said Osorio. "I would say this is a democracy. Everyone is entitled to their own opinion. "I just try to concentrate on my responsibilities and try to win the next game." 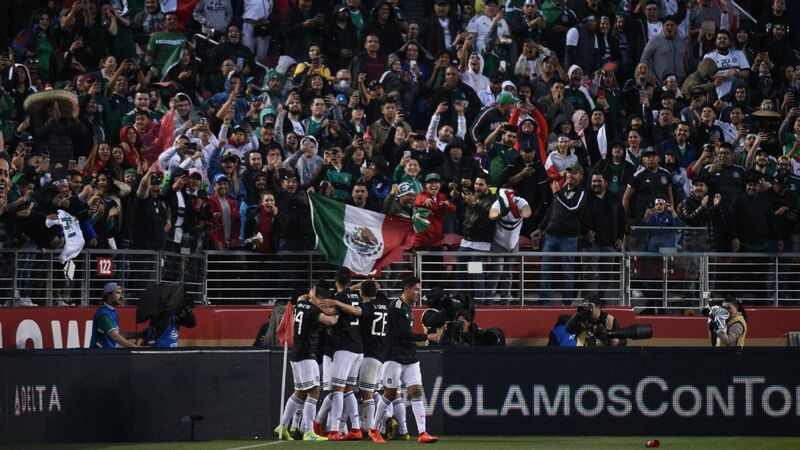 Mexico has brought a B squad to the Gold Cup, but is still considered one of the favorites for the CONCACAF tournament and is expected to beat El Salvador in front of a crowd of over 40,000 in Qualcomm Stadium. "We're expecting a very difficult opponent," said Osorio. "We know coach [Eduardo] Lara well. He'll prioritize defensive order. He is a recognized coach with experience." Osorio's side will be without center-back Jair Pereira for the game against El Salvador, with the coach confirming the Chivas player is injured and unavailable until next week. The manager also stated he is unlikely to bring any players into the squad at the end of the group stage. Gold Cup rules allow six changes. 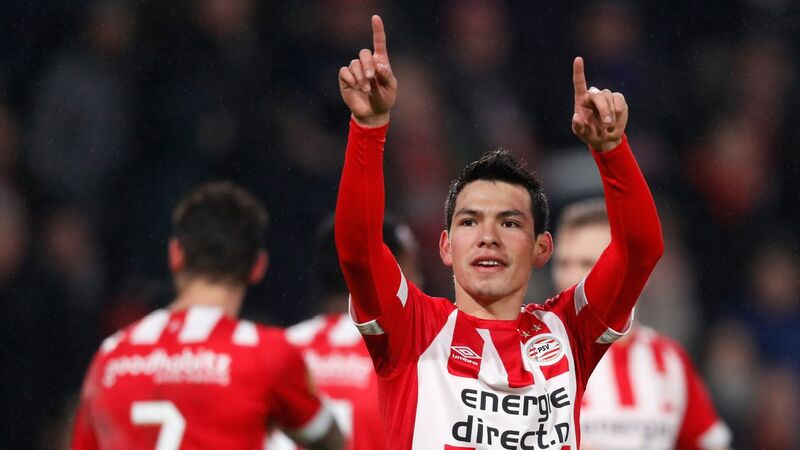 "We made enquiries ahead of time to the clubs and they have their opinion on their players; obviously we respect that," said Osorio. 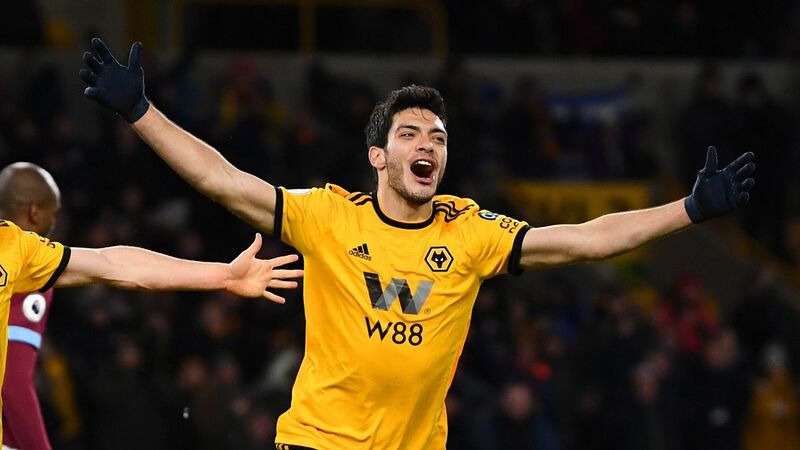 "We couldn't bring in players and this is our squad."